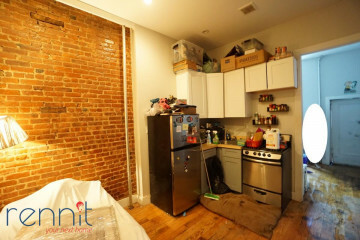 Amazing renovated duplex in well preserved restored Brownstone building! Great location at the A/C trains at Kingston Throop Stop - Right around the corner of the Subway! Spacious bedrooms, Great light in all the rooms, Large newly installed windows and exposed brick. 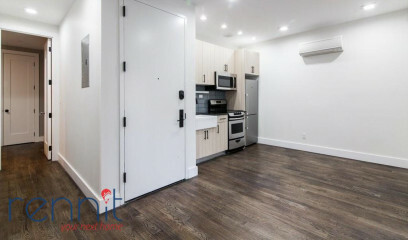 Unit has been updated with Central Air and Heat, New Hardwood floors, Video intercom system and all Brand new stainless steal kitchen appliances! HUGE finished basement included for great workspace!! 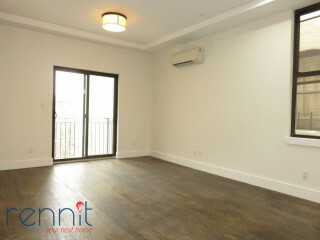 NO BROKERS FEE - Best Brownstone in Brooklyn! Modern building with laundry, roof access and shared backyard! !